Am I Eligible for Veteran Benefits? You left your family, youriskedyour life, and you served our country diligently. Now, you are back in the States but unsure if you are eligible for veteran benefits. Larry Dodson, like many military veterans, didn't know he was eligible for veteran benefits when he was hurt at home and subsequently paralyzed more than 40 years ago. Because he hadn't been injured in the line of duty, Dodson assumed he would have to pay for his medical bills out of pocket. It was only 20 years later that he met someone who told him he qualified to collect VA health care benefits. Now thenational secretary of the Paralyzed Veterans of America, Dodson has since dedicated the rest of his life to helping veterans understand when and if they areeligible for veteran benefits. You may qualify for benefits if you served in and separated from the military, as long as this separation was not dishonorable. 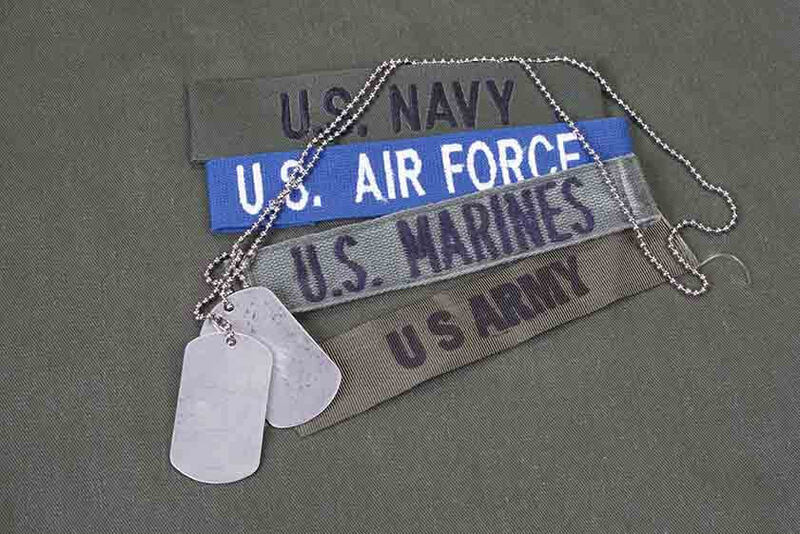 According to the U.S. Department of Veterans Affairs, if you are a veteran who enlisted after September 7, 1980 or who entered active duty after October 16, 1981, you must have also had 24 continuous months of service or completed the full period for which you were called to active duty in order to be eligible. However, this minimum duty requirement does not apply to veterans who were discharged due to a disability received or worsened in the line of duty, those who left for a hardship or "early out," or those serving prior to September 7, 1980. There are many other exceptions thatmay apply to youbut are not listed online. 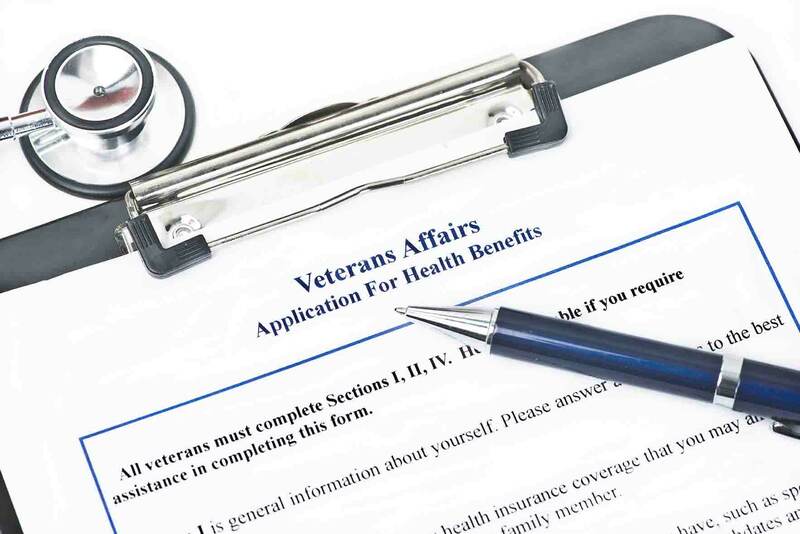 The VA encourages all veterans to apply in order to determine enrollment eligibility. Additionally, you may be entitled to enhanced eligibility. Visit http://www.va.gov/healthbenefits/apply/veterans.asp for a full list of qualifiers. Dodson suggests that anyone who has ever been honorably discharged from military service should fill out the DD-214 and send it to their local VA hospital to become registered in the system. The processfor applyingfor benefits is much less intimidating than many people assume, Dodson said. He said applications can easily be accomplished in half a day. From there, you will receive a VA identification card. "Signing up could mean the difference between having the equipment, medication, and treatment you so desperately need and going without," Dodson said. "It's just so impactful-more than I could possibly express." What if I need help with my forms? The Paralyzed Veterans of America has 72 National Service Offices nationwide. An officer in a local branch is trained to help ensure that you are receiving the benefits you are entitled to. By having an advocate with you during form completion, you can ensure the fastest, most accurate service. Other organizations, such as the American Legion, the VFW, or the VSO, also have trained counselors to help veterans through the process of documentation. Dodson remembers meeting a man standing by the bed of his pickup truck, where he had created a makeshift vegetable stand. As he looked over the fresh produce, he noticed the man was wearing a ball cap with "U.S. Army" stitched on the front. They began to talk about their respective injuries and Dodson asked if the man had registered for benefits. "He said no." This response is more common than not, Dodson said. Dodson stayed in contact with this manwhile he found his own advocate and got enrolled. Several months later, Dodson checked in and heard, "It made a world of difference in his life." Many veterans may feel they don't deserve the extensive coverage the VA provides and shy away from registering. "When you've served the country, you've already paid the price," Dodson said. "When you sign that paper, you agree to give up everything, up to your life. You made that commitment to your country and thus the country has made a commitment to you." Don't wait any longer to see if you are eligible for veterans benefits-find an advocate and get signed up today. What if I need help purchasing a wheelchair accessible vehicle? Read throughthis list oforganizationsto learnmore aboutaccessible vehicle funding for veterans. Talk with a local BraunAbility dealer if you have more questions about funding availability.